Like most people, I love giving and receiving gift cards – they are easy to purchase, the recipient will be able to buy what they want, no gift wrapping, most don’t expire, etc. But what happens when you have an unwanted or unused gift card? Most sit in a desk drawer, wallet, or purse forgotten – ultimately wasting lots of money. What if you had an outlet to sell your unused and unwanted gift cards for cash and a place to buy gift cards at a discount? Welcome to GiftCardRescue.com! This is your once stop shop for buying and selling gift cards. I love the convenience of the website. Immediately you are directed to either buying or selling. I have only bought, not sold through GiftCardRescue, I have rarely met a gift card I didn’t like! 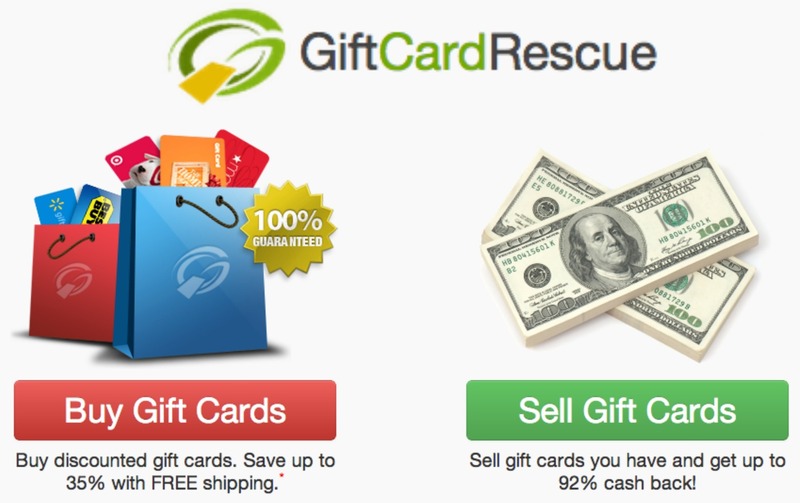 From reading the testimonials, GiftCardRescue pays up to 92% cash back for gift cards and you can expect the cash within a week or so. I really wish I had known about this great resource sooner, because I have received gift cards I wasn’t crazy about and ended up either using them for purchases I didn’t really want or need and could have just gotten cash instead of wasting my time on mediocre purchases. When buying gift cards, you can search A to Z, by discount, or by category of their 450 national merchants. Savings are up to 35%! Gift cards available for purchase change on a daily basis, so you can sign up and receive alerts when gift cards from a specific merchant become available. 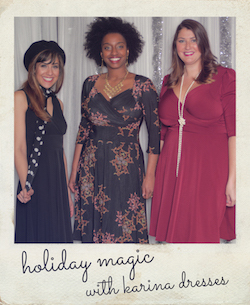 Shipping is free on orders up to $500 and you will receive your gift card in about a week. 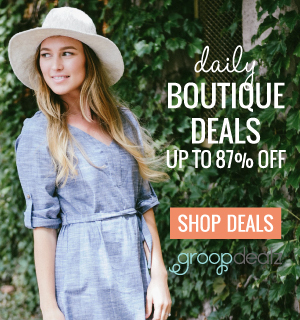 Stay connected with the latest deals and information from GiftCardRescue.com by connecting with them via social media- Facebook, Google+, Twitter, Pinterest, or Blog. 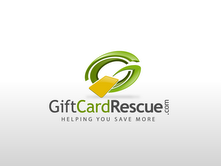 If you’re trying to save a little money or make some money on gift cards; check out GiftCardRescue.com first! What a cool concept. Thanks for passing the info along!